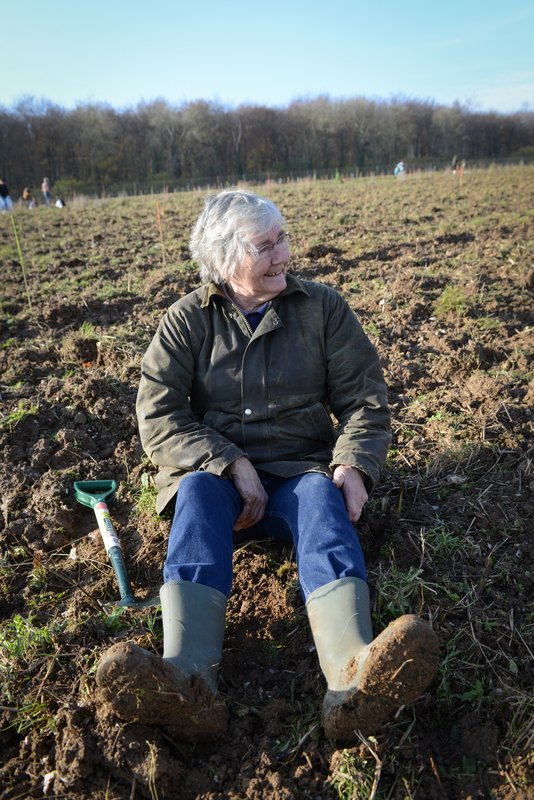 We’re always in need of willing volunteers to help us out with the ‘Rise of Northwood’ project. 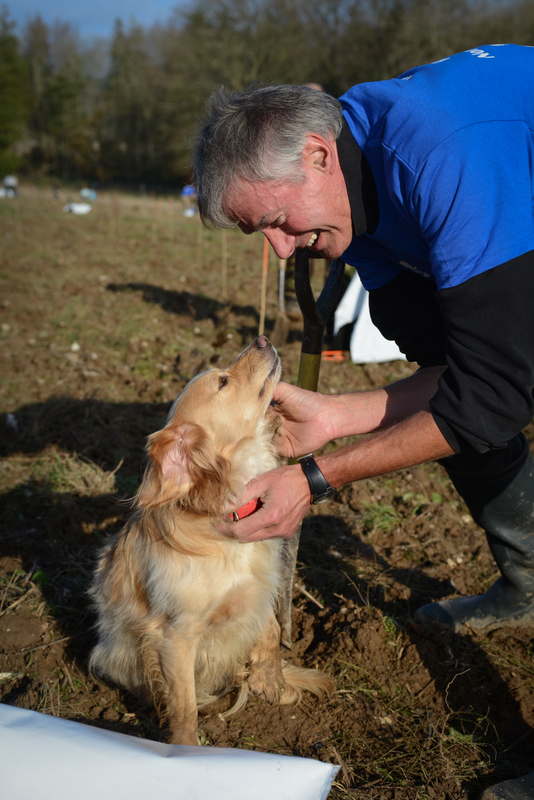 We have a regular monthly task day, which based on the changing seasons could be anything from tree planting and seed collection to fencing, vegetation control and care of tree nurseries. We also need help with all the wildlife surveys that we carry out throughout the year for butterflies, moths, birds, reptiles and plants. No experience is needed as you can learn as you go! If you have a particular skill or area of knowledge that could be helpful towards the project it would be great to hear from you. Check out the ‘What’s happening in Northwood’ calendar below to find out more about our upcoming events and how you can get involved. If you are a school group or voluntary organisation interested in getting involved with Northwood then let’s hear from you. 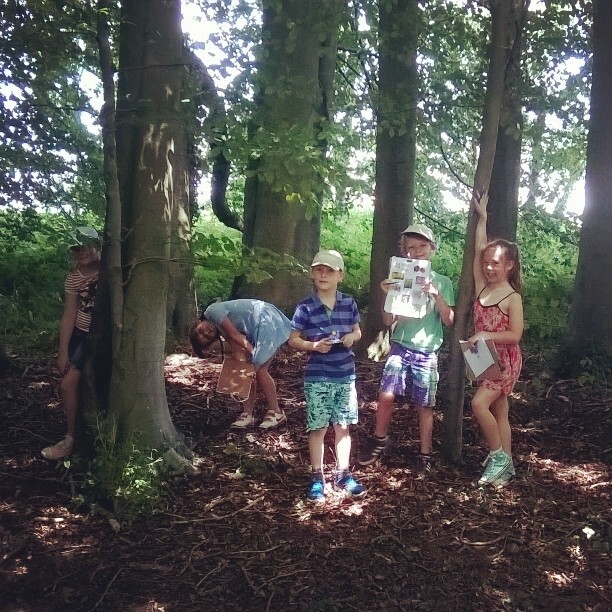 Groups from far and wide have already visited to find out more about the project, learning all about woodland regeneration and seed dispersal. For local schools there’s already been opportunities for creative writing and Northwood art, as well as lots of wildlife identification. Come and join in on some Northwood adventures! 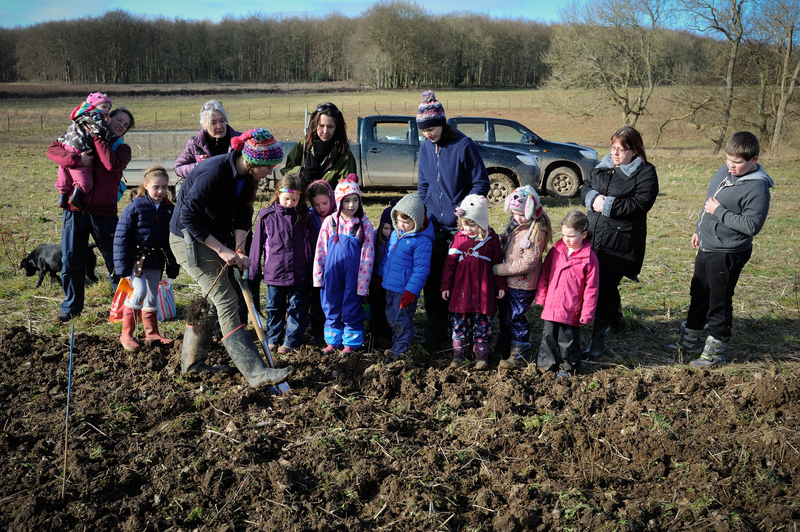 All of our tree planting in 2014/15 would not have been possible without the energetic support of so many volunteers from the local community and voluntary organisations. 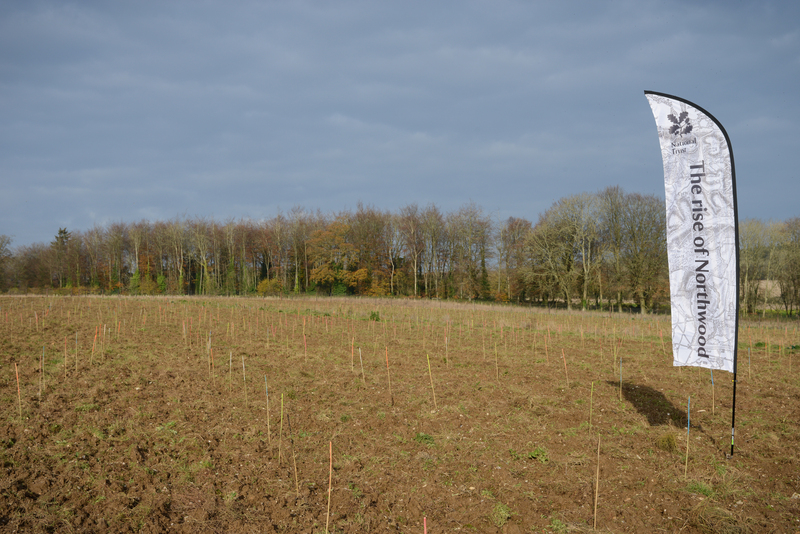 Together we planted over 13,000 native trees – an amazing achievement. Each one of these volunteers has played their part in the ‘Rise of Northwood’ project, and contributed to the future legacy of the woodland. 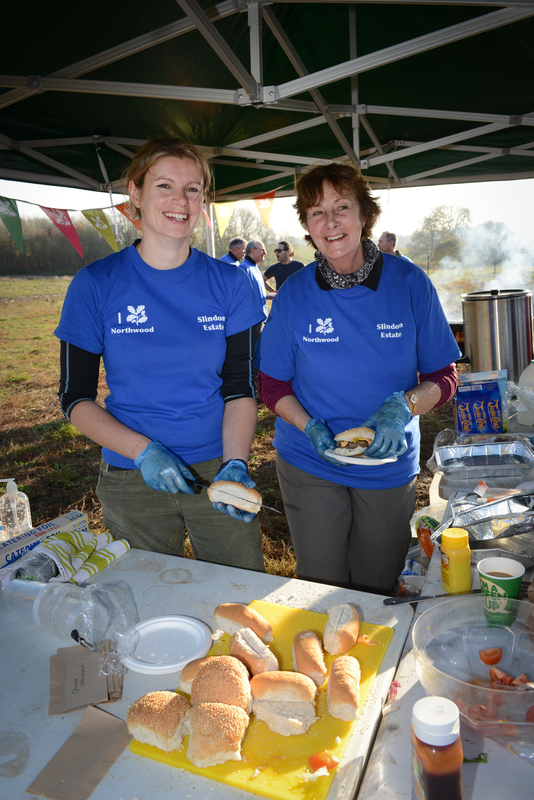 Why not get involved and play your part too? It was lovely to meet you all on Saturday afternoon & find what you’d all been up to & future plans for Northwood. Anne & I found the walk & talk really interesting & very enjoyable & we’d like to join in with the November planting on 29th or 30th so, please let us know details when confirmed. Hi guys, so sorry for the late reply. It was great meeting you both on the walk. 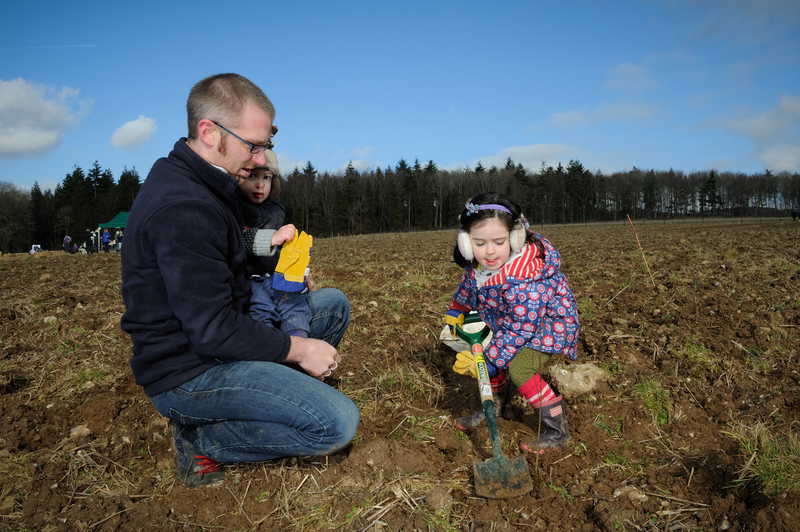 The tree planting event will run on both days from 9.30am to 3pm and you can come and go when you want on either day. 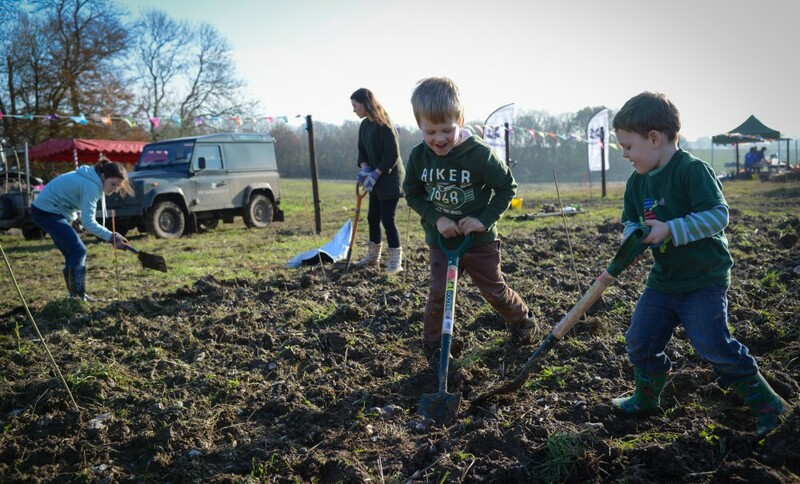 If you arrive for 9.30am there will be transport up to the planting area and there’s also a free BBQ lunch.  Email me at riseofnorthwood@nationaltrust.org.uk for more details. I look forward to seeing you both at somepoint over the weekend. Would love to come and join you on Sunday 30th November if that works? Doh! I just saw the phone number. I’ll call!